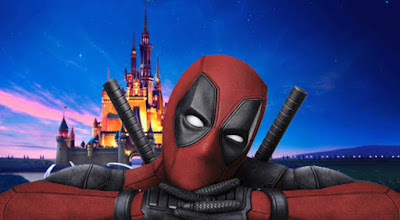 This is a new video from WatchMojo that lists the top 10 things Disney’s merger with Fox has us excited for. The merger is both sad and exciting news. It’s sad because there is still a lot of uncertainty on what will happen and how much of Fox will still function. The excitement is the endless possibilities for crossovers, mainly involving the Marvel characters. Check out the video below to see what made the list.